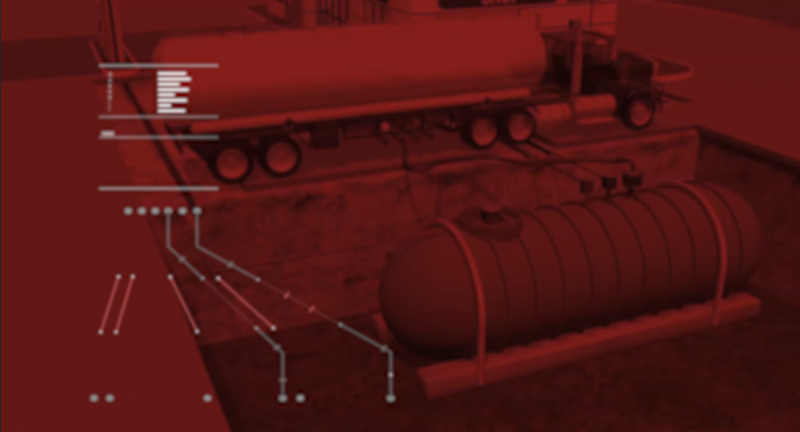 Remote interstitial monitoring for upstream storage tanks. Monthly monitoring of interstitial integrity is required for all dual walled tanks. An undetected leak has the potential to cause thousands of dollars in lost product. Cantest Interstitial Monitoring Probe (C.IMP). 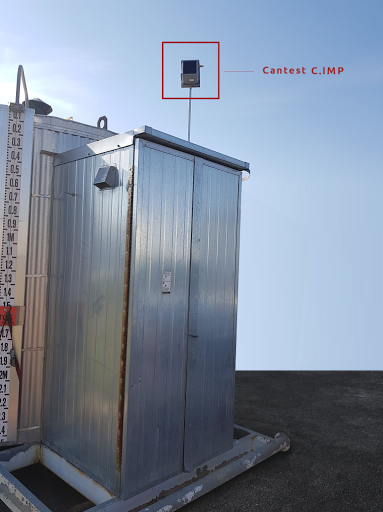 C.IMP is a solar powered interstitial vacuum monitor for upstream storage tanks. The system gathers remote sensing data and uploads the information via cellular network to our SQCsurvey.com (SQC), a centralized interface for managing tank data. From there, your entire network of tanks can be managed from any type of device, at any location. Additionally, C.IMP uses a notification system to alert your employees of leaks as soon as they are detected. Any significant loss that is detected triggers an automatic email alert so the appropriate person can deal with the leak immediately. C.IMP also features the ability to set custom test frequencies. You can set it for monthly monitoring to comply with leak detection regulations, or to daily/weekly for more proactive monitoring. 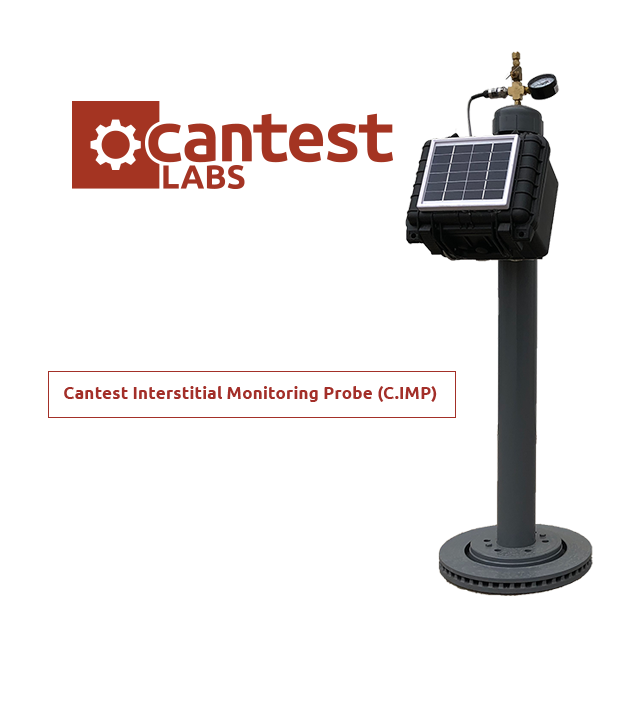 The system is programmed to automatically start up at the desired test frequency and enter a rest mode when not in use to save energy and charge via solar panel. Catch leaks early and schedule maintenance before it is too late. Notifications for significant losses create opportunity to react quicker and reduce over all losses. The system does not rely on any external infrastructure in order to operate. Data is gathered via cellular network and can be managed from a centralized web page.